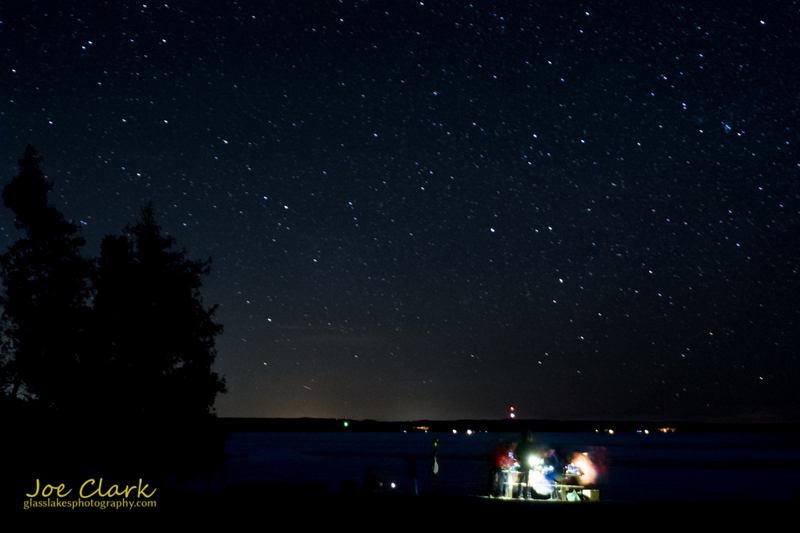 Here is another shot from the Headlands International Dark Sky Park, in northern Emmet County, Michigan. I was shooting down towards the lake in the main viewing area of the park. Various groups of people including photography students, armature astronomers, and a church group were enjoying the night. It even seemed that we were gifted with a good number of shooting stars as well that evening. People enjoy the dark sky park in the Headlands.